The Fresh Connection’s dedication and commitment to our customers is ongoing as we strive to meet and adhere to the most current Food Safety Regulations and Compliance’s. Most recently The Fresh Connection has been WQA certified along with HAACP training, and will continue to monitor and ensure our regulatory programs are in place with all our suppliers. The Fresh Connection is committed to corporate social responsibility within its community and industry. This commitment involves conducting its business in an ethical and lawful manner, including complying with laws involving the trafficking and enslavement of human beings. We fully expect that our vendor and supplier community will adhere to the same commitment. 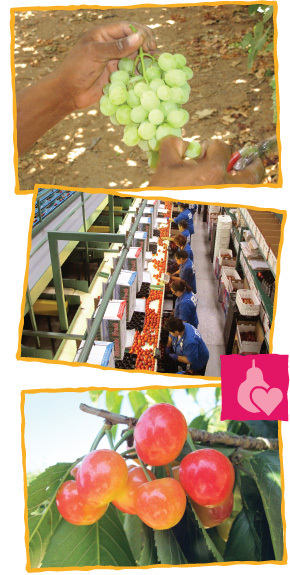 The Fresh Connection provides employees and management, who have direct responsibility for supply chain management, training on human trafficking and slavery, particularly with respect to mitigating risks within the supply chains of products.